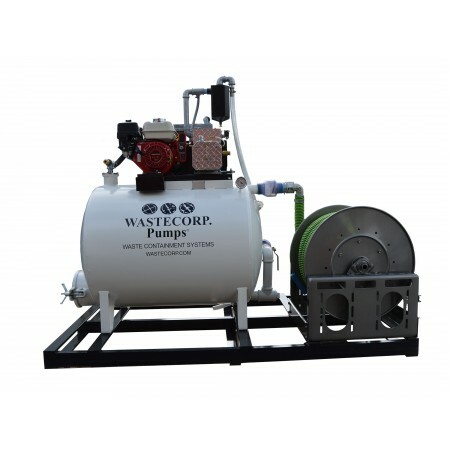 The TVP-200 skid mounted (slide-in) vacuum pump system features a 200 gallon waste compartment and a 100 gallon water compartment. 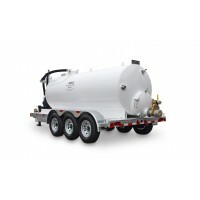 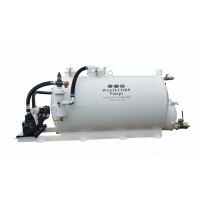 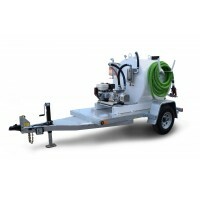 The TVP-200-100 skid mounted(slide-in), dual compartment vacuum pump system can be mounted either on land or in a truck. 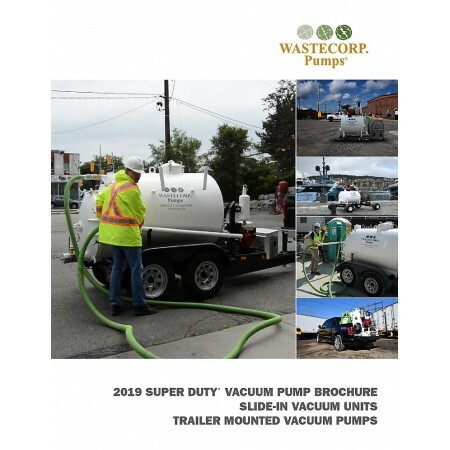 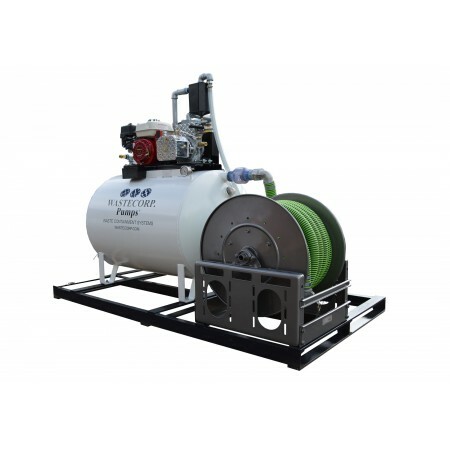 The vacuum tank is engineered with a 200 gallon waste compartment and a 100 gallon fresh water compartment in the same tank .Select from high power 92-520 CFM vacuum power for the toughest high suction pumping applications.